Maki mini blocks contain a peanut flavor that rodents love. Formulated with the original bromadiolone, invented and patented by Liphatech, Maki mini blocks contain whole food grade grains. 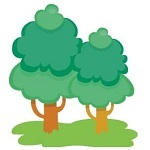 Norway rats, house mice and roof rats are readily attracted to this bait. 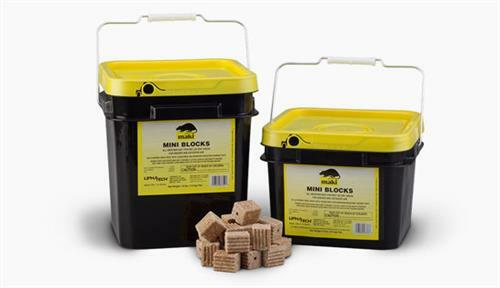 As with other Liphatech block rodenticides, Maki mini blocks are manufactured with rodent gnawing edges and a center hole for securing that prevents rodents from translocating blocks to sensitive areas. Easily secure Maki mini blocks on vertical or horizontal rods in Aegis bait stations or other bait stations. A versatile bait with more than three decades of trusted performance. Especially effective on Norway rats.